Yesterday I was getting ready for college and I thought, why not doing a day look? It's quite simple to be honest, I don't like to wear a lot of make up for work or college. 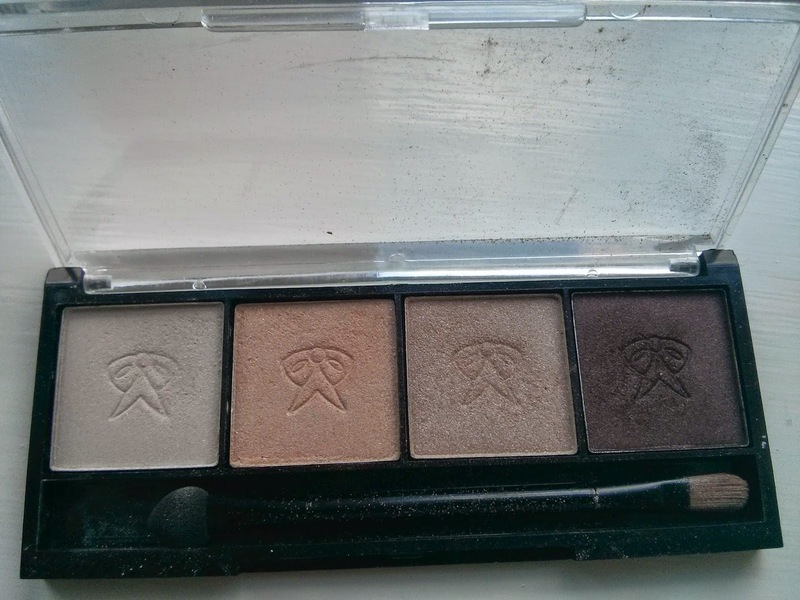 I used this palette from New look. I like it a lot, it's quite good to do natural looks, and the colours are really nice. I didn't use the dark brown for this one, but I tend to put a little bit of it at the outer corner of the eye and blend it well, love the result. Wow this little palette looks great and I like the natural makeup look!